Well hey, you! 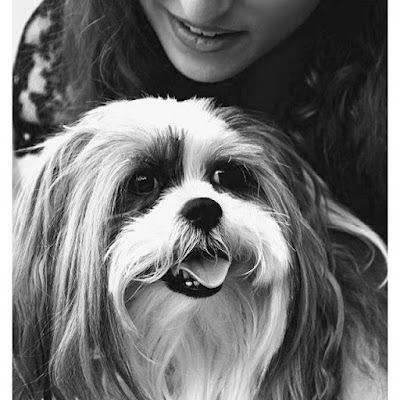 It's Fri-yay and I cannot wait to spend a weekend doing whatever I feel like after a busy week of work. We have lots to share with you this week so let's jump right into it! And that brings me to this week's fave product. 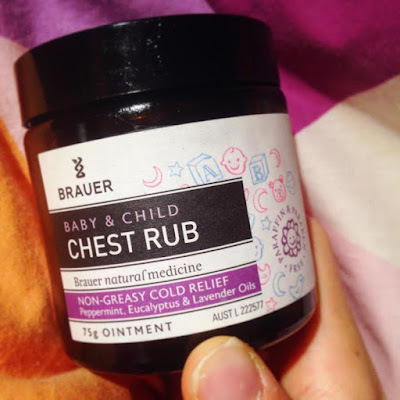 It might be made for babies, but Brauer's Baby & Child Chest Rub is my go to when I have a cold. 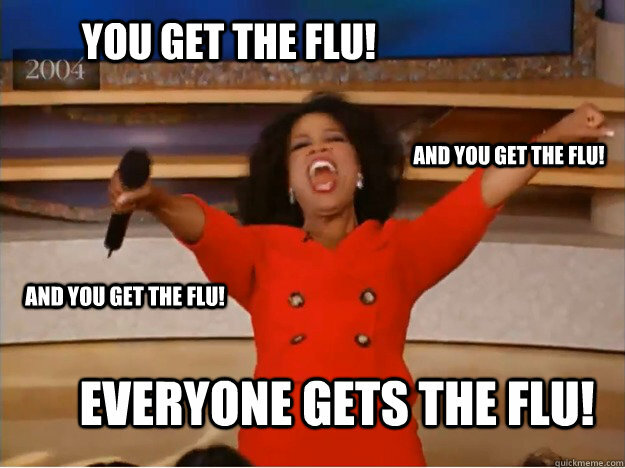 Not only does it help to clear your sinuses, it also helps you get to sleep! I guess I never grew up? Recent Dinners: We have been enjoying plenty of delicious eats this week, even though we've been sick with the flu! On Friday night I made homemade pizzas with our Nomato Sauce Recipe and they were amaaazing! Whilst you can make pizzas with any kind of base, tomato (or nomato!) based pizzas are where it's at, friends! On Saturday we needed a quick and easy dinner before we headed off to babysit our favourite little man so Jesse and I had seasoned grilled pork chops with ALLLL THE VEGGIES! And ALLLLLLL THE VEGGIES came back again on Sunday night, however, the protein was different. I used up the last of our batch of Nomato Sauce to make some Chicken Parmigianas and boyyy oh boyyy were they good! How can you go wrong with chicken + tomato sauce + gooey cheese. On Monday night we had one of our all time favourite dinners - our Healthy Chicken and Ricotta Lasagna Recipe! It's cheese upon cheese upon cheesy deliciousness and you seriously need to try the recipe if you haven't already! On Wednesday I made homemade Cream of Chicken Soup (which I really need to share the recipe for) and it was deeeeeeeeeeeeeeeeeeeeeelish! Jesse says this is the best chicken soup in the whole world so I probably should share it with you ASAP as it's SO easy! Last night I was feeling a bit lazy and wanted something quick, healthy and delicious for dinner so we went for a failsafe option; Our Healthy Cheesy Tuna Pasta Bake Recipe! It's one of those recipes that never gets old! Recent Randomness: Errr so, earlier in the week I was watering my garden when all of a sudden I realised I was getting wet. At first I looked at the hose thinking it must have sprung a leak, but then I saw water TEAMING down over the fence and realised that my neighbour was watering me. 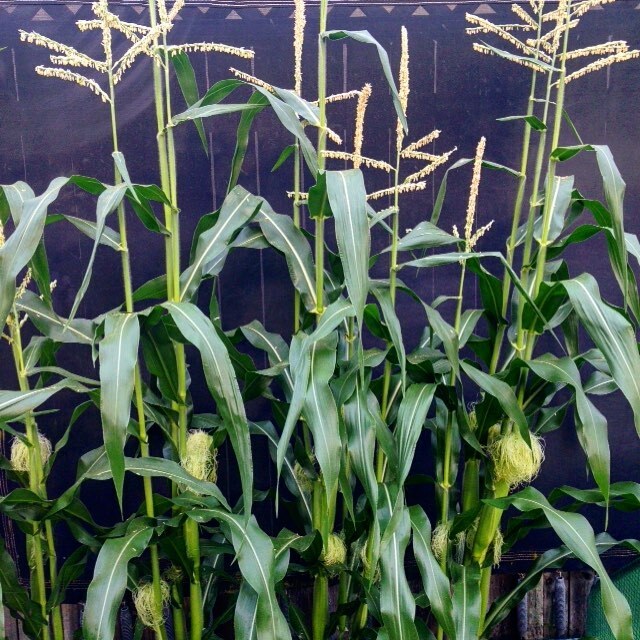 In other news.... CORN! We are going to have at least 11 corn cobs to devour in a couple of weeks and I CAN. NOT. WAIT. Recent Awards: This week, the Husband of the Year Award goes tooooooo.... Jesse. Why? Because he let me share a video of him dancing with you guys in our latest New Zealand Post! But tell me, what's been happening in your world recently? 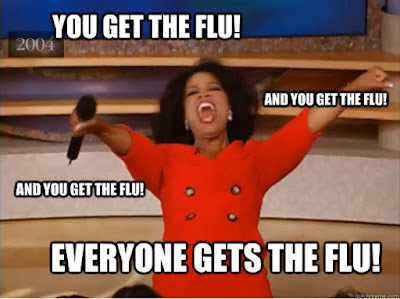 And what are some of your sick day/week must haves? For me it's rest, a cozy bed and plenty of fluids. I swear I drink 3x the amount than I usually do when I'm sick!